In late June, the National Safety Council published its annual report that reviews and ranks the efforts states make in enacting measures to reduce preventable deaths and accidents. The report reviews road, home, community and workplace safety. 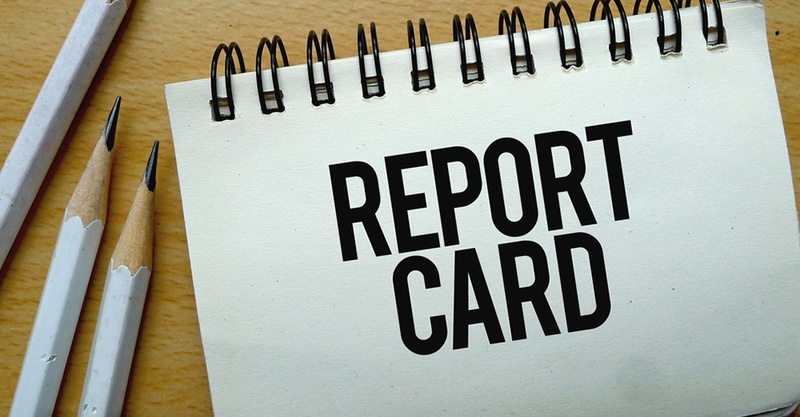 No state received an overall “A” grade, with 11 scoring a failing grade. Preventable deaths in the United States are at an all-time high. There are 40.6 million serious, preventable injuries and over 146,000 fatalities each year, with more than half occurring at home. Preventable injuries cost society more than $850 billion each year, not to mention human costs which cannot be quantified. Most Americans worry more about headline-grabbing tragedies rather than common, everyday events like car crashes, falls and prescription drug overdoses that take hundreds of lives each day. For the second year in a row, the U.S. has seen a slight increase in worker deaths, with 4,836 reported workplace fatalities in 2015 – the highest total since 2008. Leading causes of workplace death include motor vehicle crashes, falls, and contact with objects and equipment, as well as violence and other injuries. The most dangerous industries include agriculture, transportation, warehousing, mining and construction. Additionally, more than 12,000 American workers are injured each day. Leading causes of worker injury include overexertion; slips, trips and falls; and incidents involving contact with objects or equipment. Each one of these events is preventable. As the 2015 recipient of [NSC’s] Robert W. Campbell Award for achieving excellence through the integration of environmental, health and safety management (EHS) into its business operations, Phoenix-based Honeywell Aerospace knows the value of having an injury and illness prevention program in place. Since integrating its EHS system into the Honeywell Operating System and building a culture of safety within the organization, Honeywell Aerospace has reduced its incident rates by almost 50% and improved its audit scores by almost 40%. Its injury rates are the lowest in the history of the business group. To download a copy of the State of Safety report, click here. Safety professionals: Is your organization looking for a comprehensive and integrated solution for your EH&S requirement needs? Click the button below to schedule a conversation with one of our single-solution experts today.